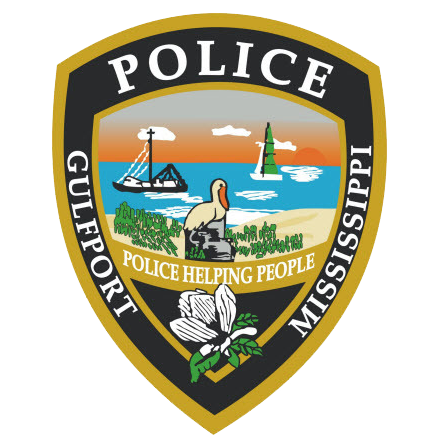 On August 10, 2018 the Gulfport Police Department arrested 29 year old Antwion Jermaine Curry, of Gulfport, charging him with two counts of Aggravated Assault. 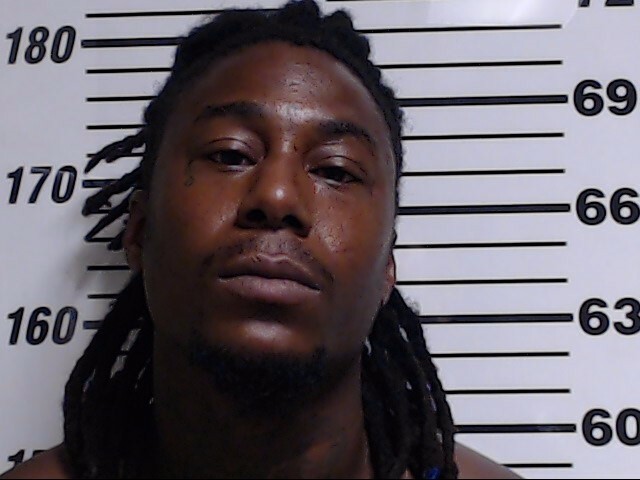 The arrest was the result of a patrol response, on August 9, 2018 at 10:22 p.m., to the 2000 block of 41st Avenue in reference to a firearm discharge. Officers located a vehicle which was struck several times by gunfire. Gulfport Detectives responded and the resulting investigation led to the identification of Curry as the suspect. Interviews revealed that the incident was due to a verbal dispute between two individuals. During the dispute it, it was reported, that Curry displayed a handgun and fired several shots which struck an occupied vehicle. The warrants for Curry were obtained from Harrison County Justice Court Judge Brandon Ladner who set total bond at $500,000. Curry was located and arrested on August 10th without incident. He was processed and transported to the Harrison County Adult Detention Center.